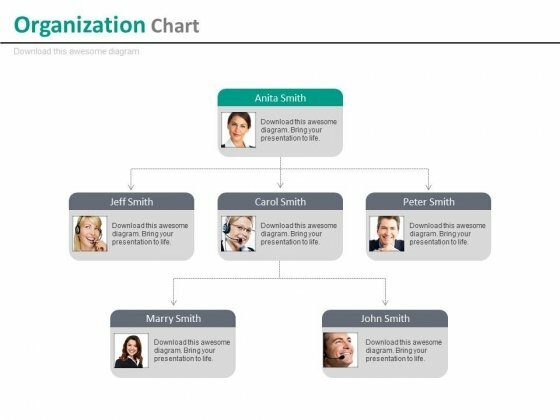 Org charts PowerPoint templates, backgrounds Presentation slides, PPT Themes and Graphics. SlideGeeks offers a huge collection of Organization Charts PowerPoint Templates for Family tree, Decision tree PPT, Hierarchy Chart and Venn diagram for different streams. Our experts are striving to give our customers excellent value on the web and we are committed to helping you make great presentations. We are specialized in Genealogy Organization chart PowerPoint template, Drawing Clues for business and complex cluster with 3D graphics. We are also offering organization charts to cover leadership, business, sales and marketing topics with best graphics and 3d effects. Mind map illustration PPT is one of the best creations by our designers. We have mind maps PowerPoint templates for network representation, instruction display and many more. 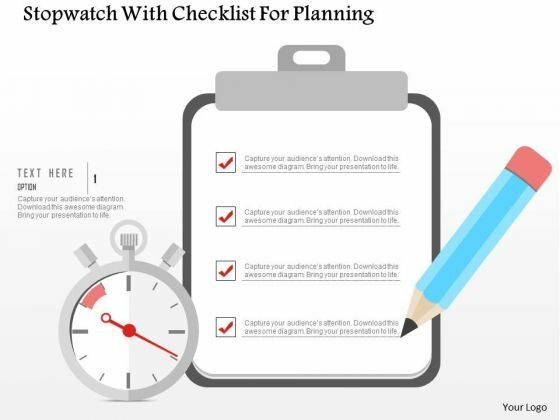 Level Organization Charts are best in its class for representation of different topics like Sales, Marketing, Business and Medical. 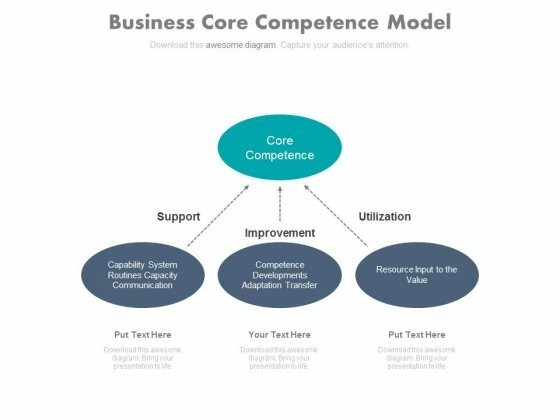 Our compelling template contains three stages of building core competencies. This slide has been professionally designed to display support, improvement and utilization steps. This template offers an excellent background to build impressive presentation. Others may feel equal to you. Prove yourself better with our Three Stages Of Building Core Competencies Powerpoint Slides. Our compelling template consists with diagram of employees organizational chart with profiles. This slide has been professionally designed to display organizational structure and team hierarchy. This template offers an excellent background to build impressive presentation. Create new equations with our Company Employees Organizational Chart With Profiles Powerpoint Slides. Nurture fresh relationships with your views. Our above business slide contains graphics of flow chart. 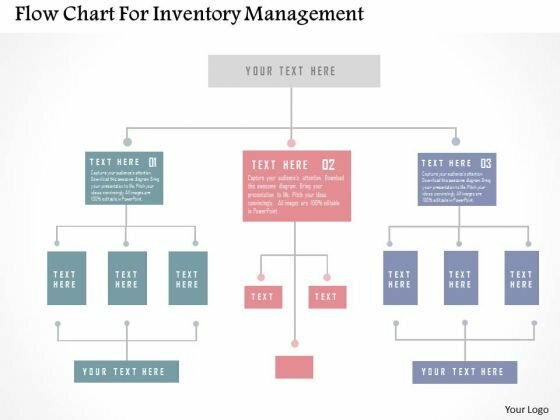 This flowchart may be used to display inventory management. This slide is an excellent backdrop for you to enlighten your audience on the process. Graphic of 3d globe and web has been used to craft this power point image template. 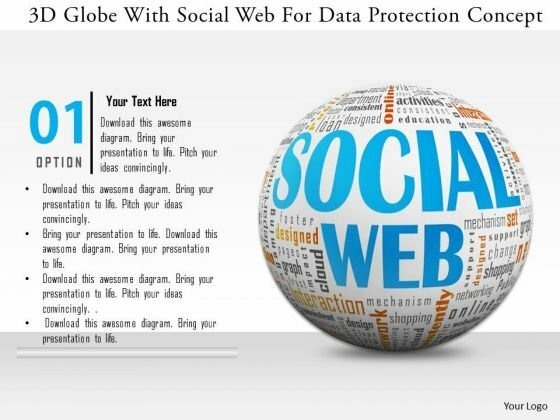 This PPT contains the concept of data protection and social network. Use this PPT and build quality presentation for your viewers. This Power Point diagram has been crafted with graphic of text boxes with icons. 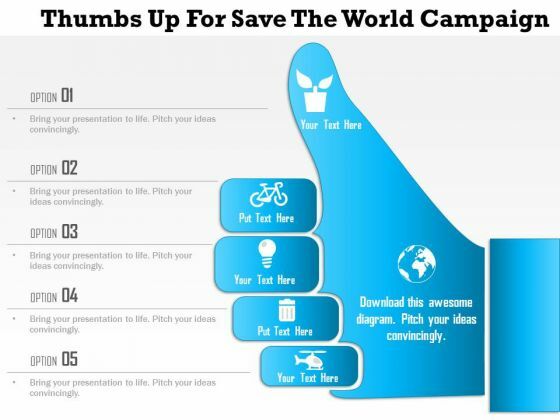 It contains diagram of thumb up hand graphics with communication icons. 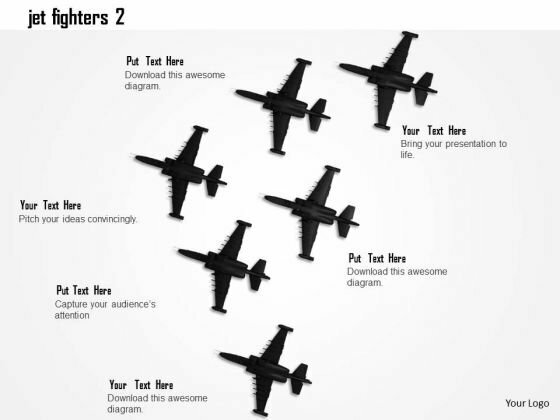 Use this diagram to build professional presentation for your viewers.